In the first week of March, when Karachi was approaching its colourful tea festival, Mustafa Kamal returned to Karachi from Dubai. Mustafa Kamal is not an unknown name, especially in Karachi, where he was the City Nazim from 2005-2010. He was nominated to this post by the Muttahida Qaumi Movement and was affiliated with the party for almost 28 years. He left the party when he was serving as MQM senator in the Pakistan senate. During his time as City Nazim, Mustafa Kamal was able to complete many projects with the help of MQM’s supporters and workers. Without their support, the projects may never have reached completion. When these projects were being promoted, there were many who started a campaign against the party, and its leader, as they were fearful of the MQM’s rising popularity. 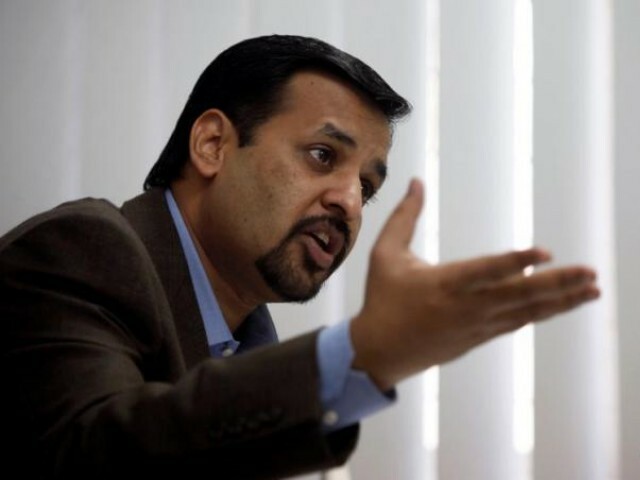 Before becoming the Mayor of Karachi – Mustafa Kamal was the provincial minister for information technology minister. But after becoming the City Nazim of Karachi, he was made responsible for a fund of Rs300 billion, a huge responsibility that was tasked to him. According to Mustafa Kamal, who spoke at a press conference after his return to Karachi, neither did he abuse any of these funds nor did, MQM supremo, Altaf Hussain avail them for his personal advantage. Kamal was made the treasurer of this fund because he was elected as the MQM City Nazim of Karachi. He was amongst the most important members of the MQM and, during his last days in the party, he was also taking care of the funds of Khidmat-e-Khalq Foundation (KKF), the charity wing of MQM. What, then, went wrong with the man who was once the party’s blue eyed boy? What made him return to the city and blast his party’s leadership, the same leadership that awarded him with all that he can claim are his achievements today? 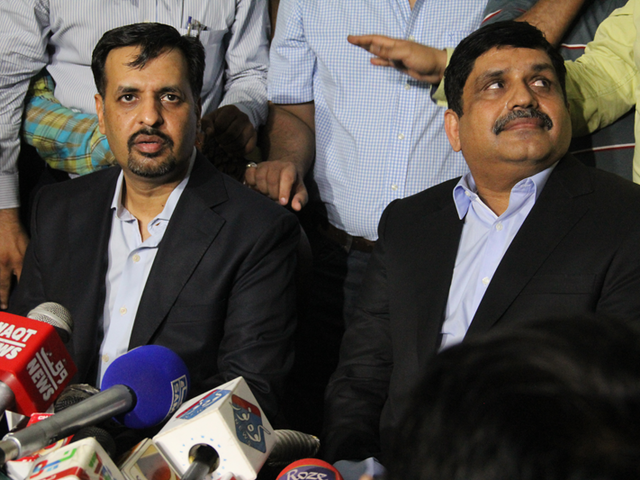 In his press conference, Mustafa Kamal highlighted the famous incident of May 2013 in which many senior party members were mishandled by workers and the reason was Altaf Hussain’s anger towards them. 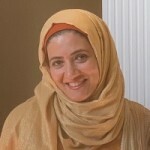 At the press conference, Kamal expressed his discontent with such treatment. While, I believe his protest was valid, what I don’t understand is, why did he single himself out? We didn’t see other senior members with such outbursts and immature behaviour. This could have been resolved as a family matter. Unfortunately, what this press conference reminded me of was his behaviour, one that we have all witnessed many a times over social media. An example of this is the Abbasi Shaheed Hospital episode. During their inauguration ceremony, a woman approached Kamal, considering him a public representative, and complained to him about the treatment condition at the hospital. Instead of addressing the poor woman’s concern, he is seen to have yelled at her. This incident, unfortunately, was not the first of its kind. Many other party workers, and journalists, have witnessed him misbehaving with different people. Another famous incident was when he abused a fellow guest on a TV talk show. On the one hand, Mustafa Kamal is seen praising and even kissing the forehead of Altaf Hussain, and then suddenly accusing him of being a RAW agent, completely out of the blue. The exact motives of this type of outcry are obviously not very clear, but the people of Karachi, especially MQM supporters, are still trying to figure out whether he is acting on someone else’s agenda. Kamal was a hard working person, very motivated towards the task given. His past and present reveal that he cannot be a leader. Good administrators are not born, they are trained. But leaders are born with leadership qualities. If Mustafa Kamal was sincere for people, he would have humbly stayed within MQM and tried to resolve the things that he saw were bad for the party. It seems like he is doing all this for personal fame and satisfying his ego which is unfortunate considering that MQM is the only party in Pakistan that brought middle class and secular people to forefront. He has an agenda. There were a lot of cases registered against him. Making it impossible for him to come back and live a normal existence. Now all cases have been withdrawn. Or simply allowed to die out. You whole post becomes null and void upon your closing argument. There is no study in the world nor a single statement by any influencing personality that leader are born not made. This is the biggest myth that MQM supporters are carrying for decades with no substance in their logic. “Imran Khan’s PTI is the latest creation of GHQ” … proof? True there should not be any divide but who brought the party and the nation on the stage where people begin to think for alternative. This is only our beloved leader Altaf Hussain who dam care for the future of his own people. Manzil nahi rahnuma chahiye what a stupid slogan. why there was rally for Zardari? Why there was Mr. Rehman Malik changed decisions of Altaf saab every time? What he was black mailed for? What Muhajir got after sacrifices of thousands of young boys. MQM not even fight for separate province. When ever there is any threat they start using Muhajir card and talk about province and the moment threat gone they forget the cause and start working for personal benefits. Didn’t you previously also attempted to defend a particular speech of Mr. Altaf here through a blog as well? I’m afraid this second attempt isn’t any better either. And there you gave yourself away. A genuine blogger would ask the question ‘what, then, “changed” the man who was once ..’ The fact that you are predisposed to interpret Mustafa’s step as ‘wrong’ puts a huge question mark on the intention of this blog. Mustafa Kamal was never been a leader he might be a good administrator with his MQM team but various events has shown that he is not a good skills to handle people. Mustafa Kamal was never been a leader, he might be a good administrator with his MQM team, but various events have shown that he does not even have good skills to handle people. The only significant difference between this blog on SQM and the last one on AH’s telling his ladies audience how a child is born,is that this time it states plain and clear that Farheen Rizvi is a MQM supporter.Pity you are born late otherwise you would have broken the record of being a Hitler or Mussolini supporter,just committed to all die hard Facist leaders!